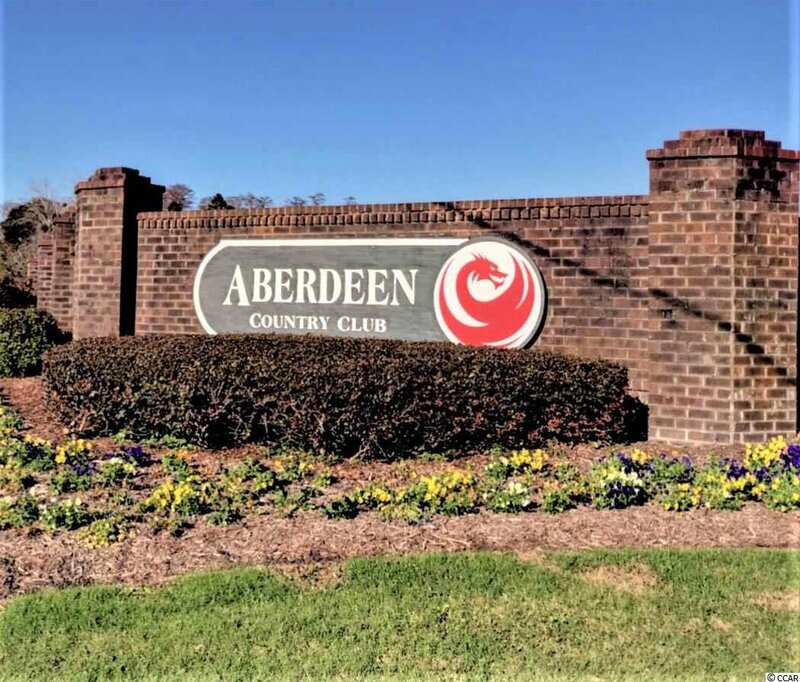 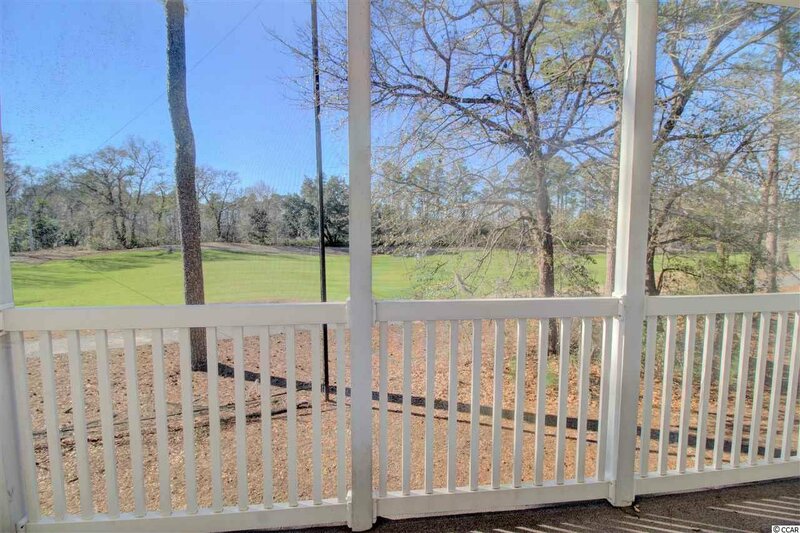 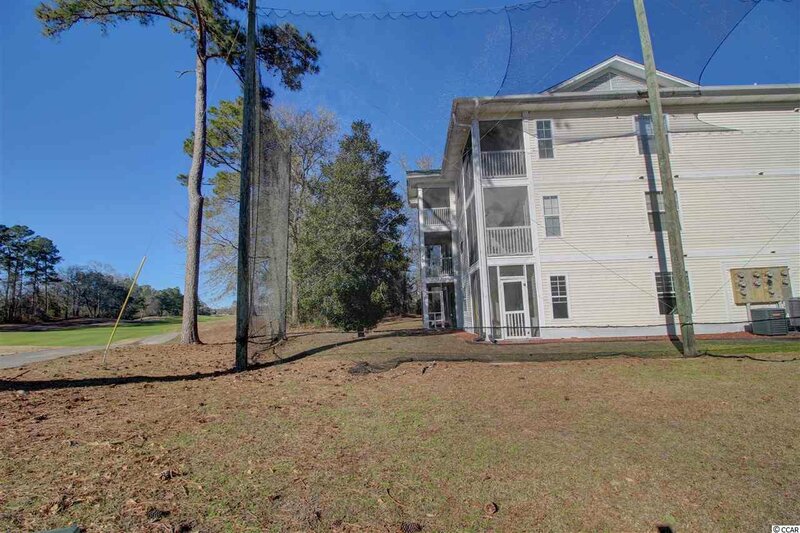 Enjoy your golf course view from this 1 bed/1 bath condo overlooking Aberdeen Golf Course. 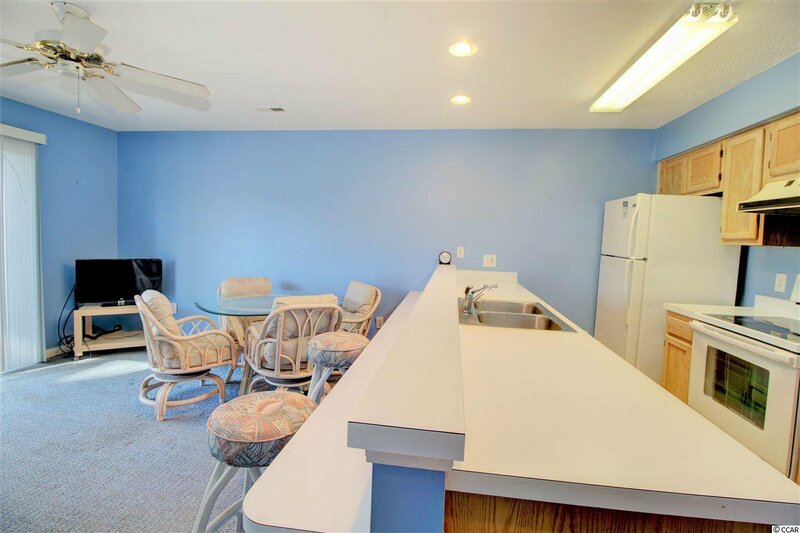 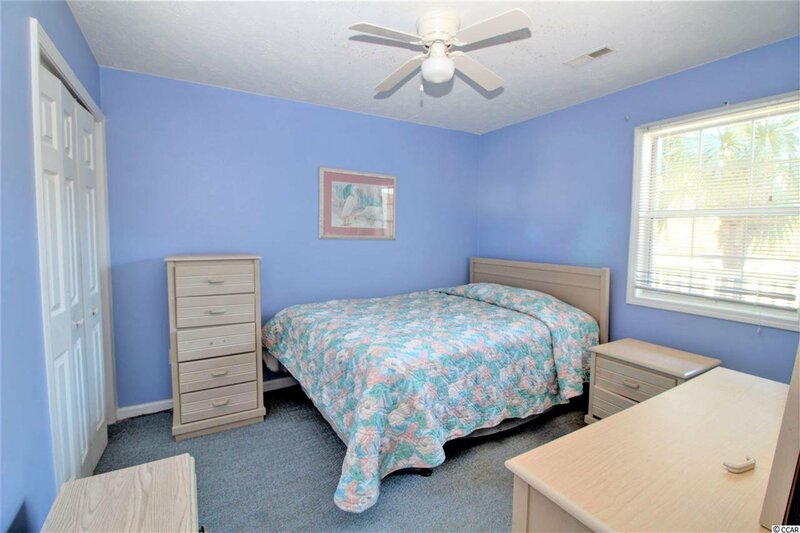 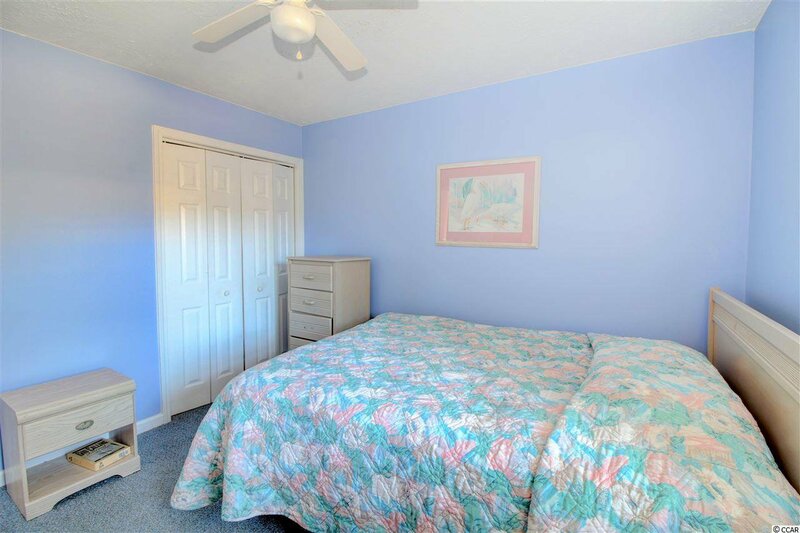 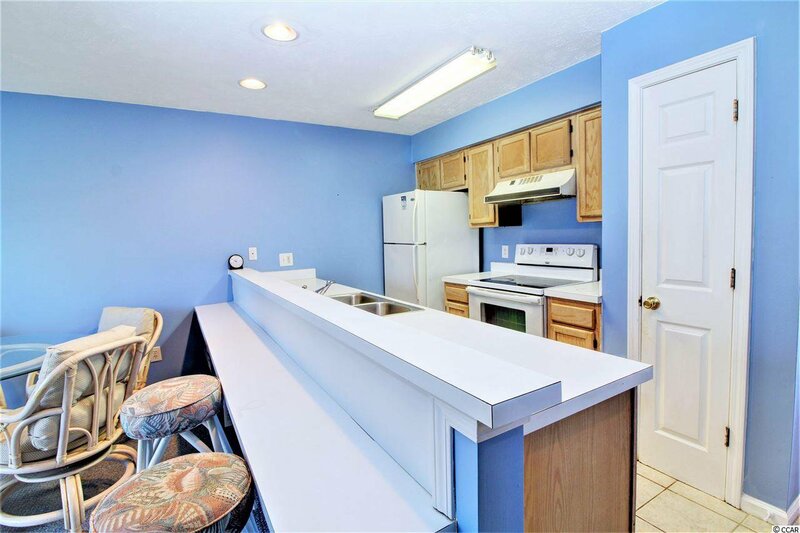 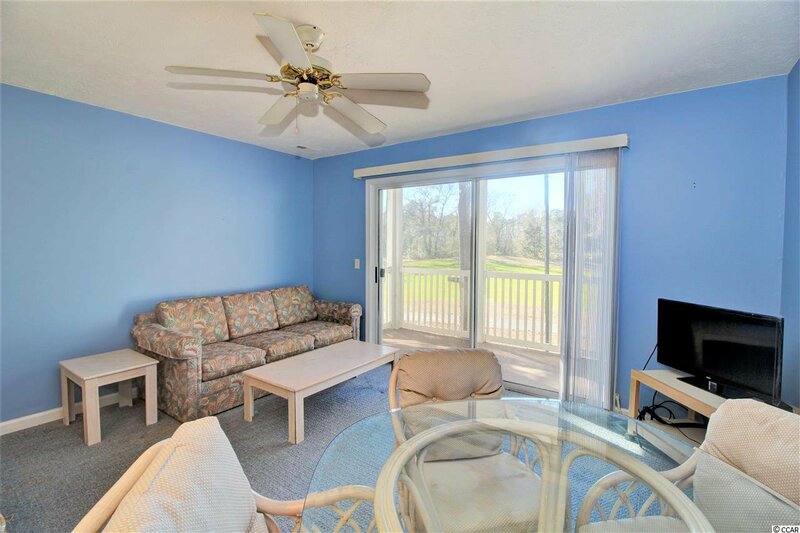 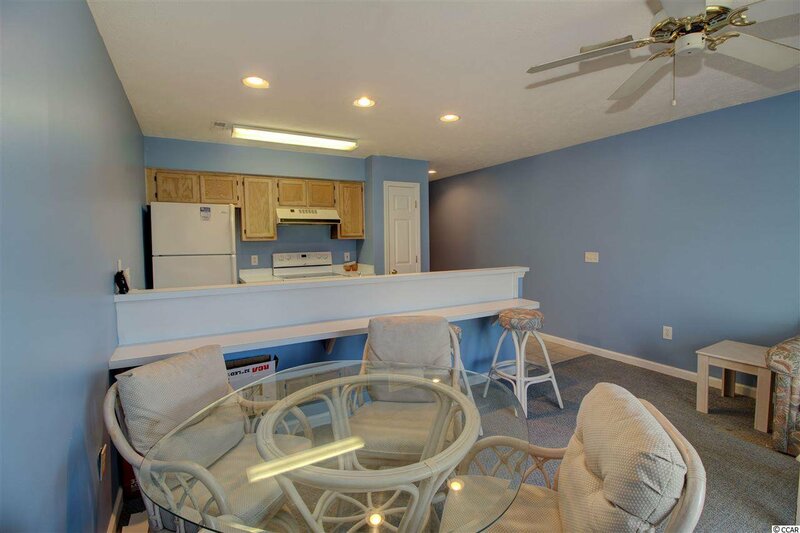 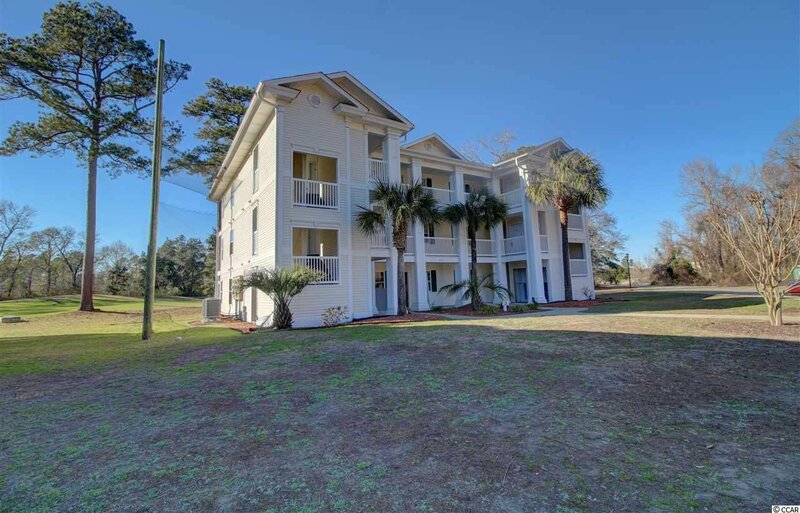 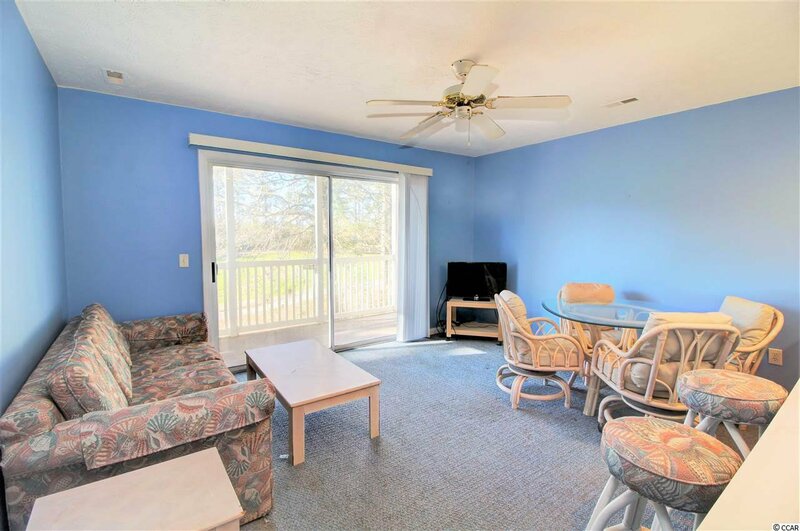 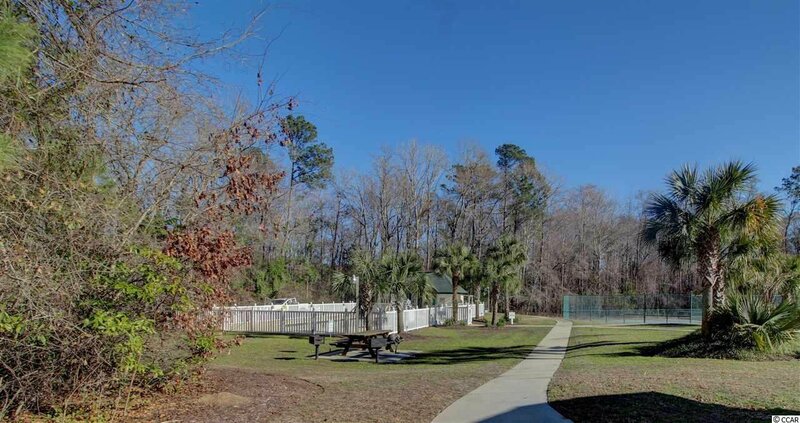 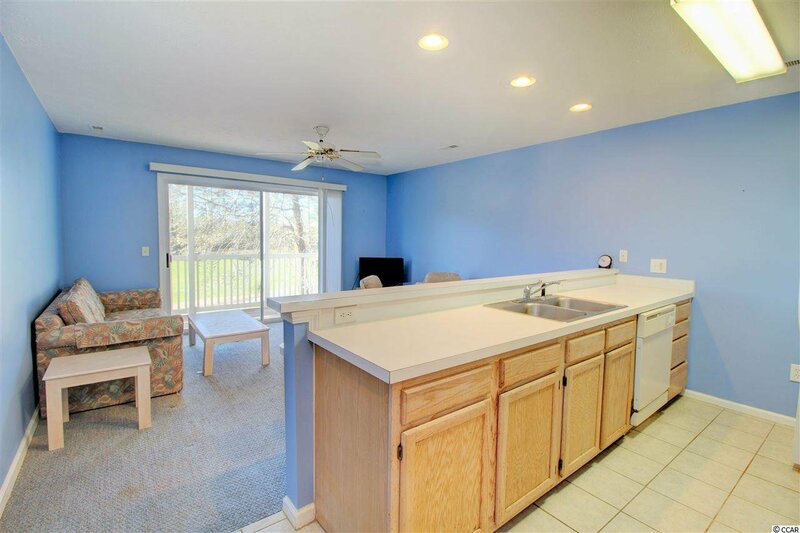 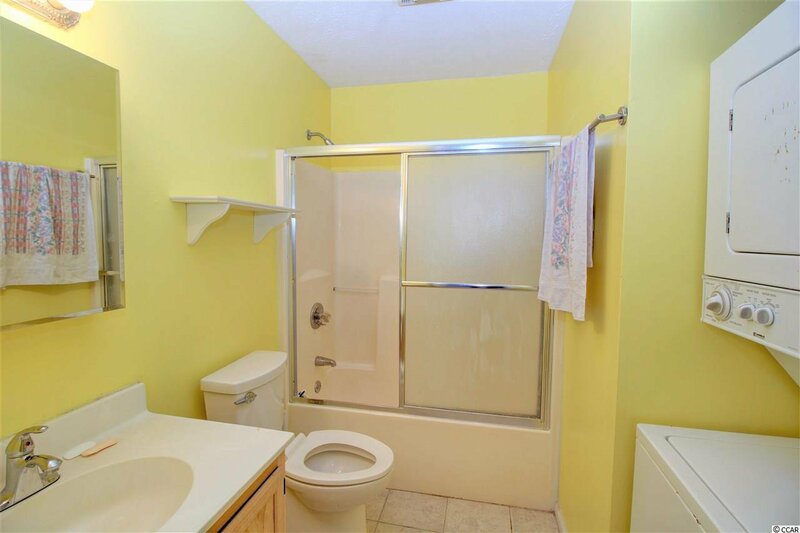 This second floor unit is conveniently located just 15 minutes to the newest shopping center in North Myrtle Beach, 10 minutes to McLeod Seacoast Medical Center in Little River, and 20 minutes to Tanger Outlets and Restaurant Row in Myrtle Beach. 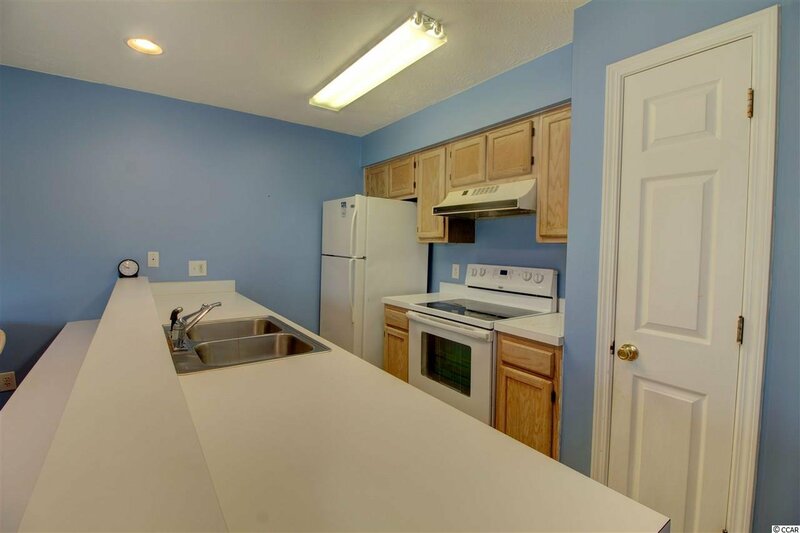 New HVAC unit and water heater in 2018. 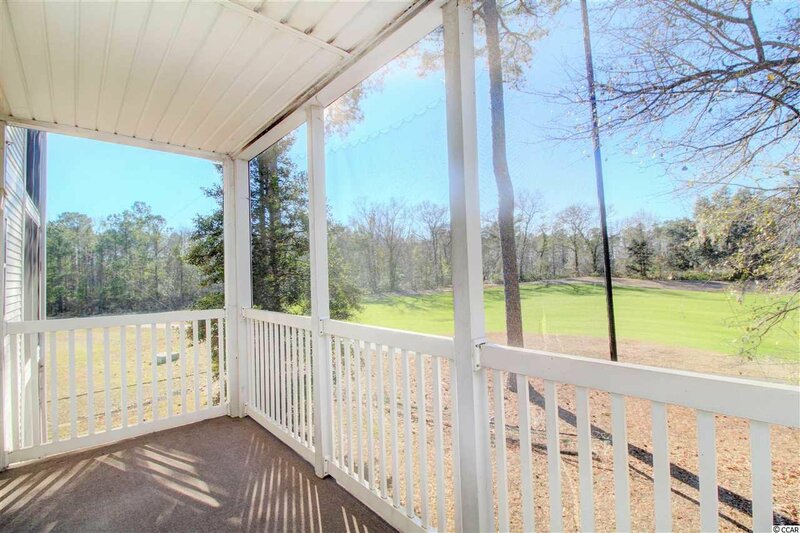 It's a great opportunity to have a second home near everything or a great rental property to add to your investment portfolio! 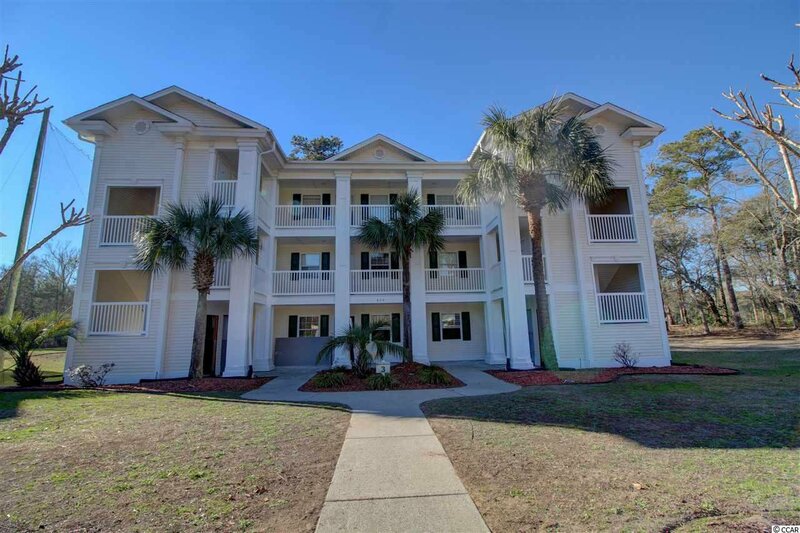 Listing courtesy of BHHS Myrtle Beach Real Estate , The Duncan Group. 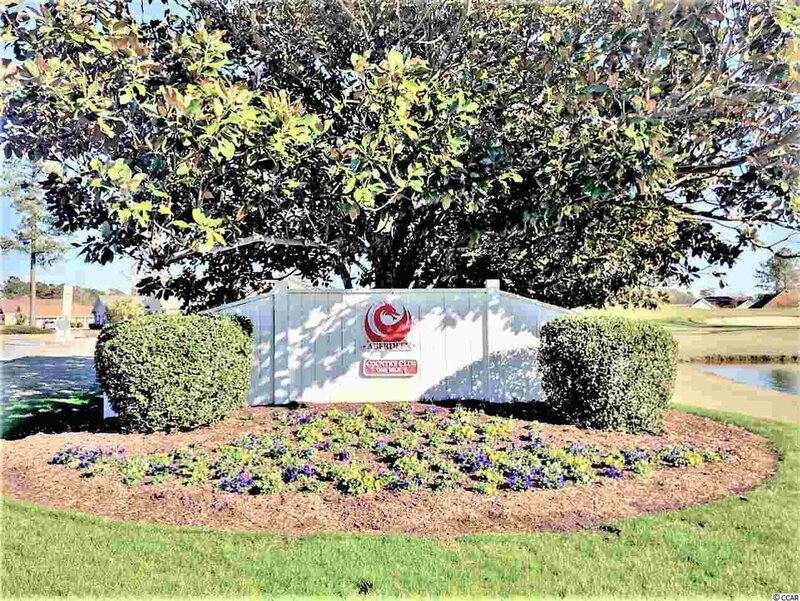 Selling Office: Century 21 The Harrelson Group , Colleen Cornell.